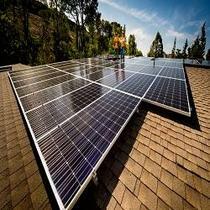 Bay Solar Group is the one of the leading and highest ranked solar companies in Fremont.  We have the dedicated engineers want to provide customers with the upcoming technologies & support at the lowest price. Call Today to get started with us. "Very Satisfied Bay Solar Group Customer, Thank-you!!" We were in the market for solar and we were doing a lot of research for solar providers thru EnergySage. 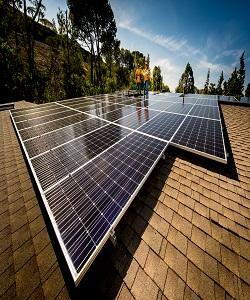 We came across Bay Solar Group and they provided us a reasonable quote with the right equipment we were after. Our Bay Solar contact was Taylor who made the process painless. He and his staff of installers did a great job of setting up our system. They are a very dedicated group and drove from Los Angeles to Northern California to install our solar panels. After the initial plans, I made some changes to the placement of equipment and they handled the request without a problem. We feel very happy to have found this company who handled everything that was required to finalized the switch over to solar.